This Prize is chosen by the staff who receive the entries for the Archibald Prize at the Art Gallery of New South Wales. They then vote for their favourite Archibald portrait. This year marks the 23rd Packing Room Prize for Gallery Head Storeman, Steve Peters, who has the final say in the voting. The 2014 Packing Room Prize, run in conjunction with the Archibald Prize each year, has been awarded to Artist Tim Storrier for his portrait of Dr Sir Leslie Colin Patterson KCB AO. Tim Storrier received $1000 and a $500 ANZ Visa gift card. Tim Storrier previously won the 2012 Archibald Prize with a faceless self-portrait. Born in Sydney in 1949, Storrier studied at the National Art School and now lives and works in Bowral. 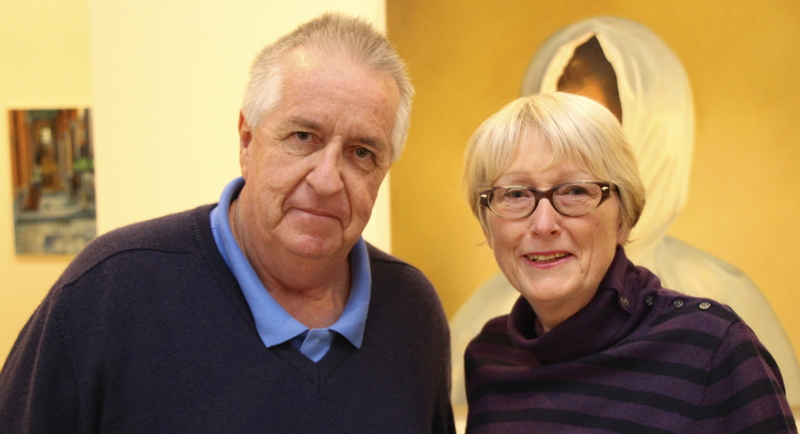 Renowned for his mysterious Australian landscapes, he was awarded an Order of Australia (AM) for services to art in 1994. 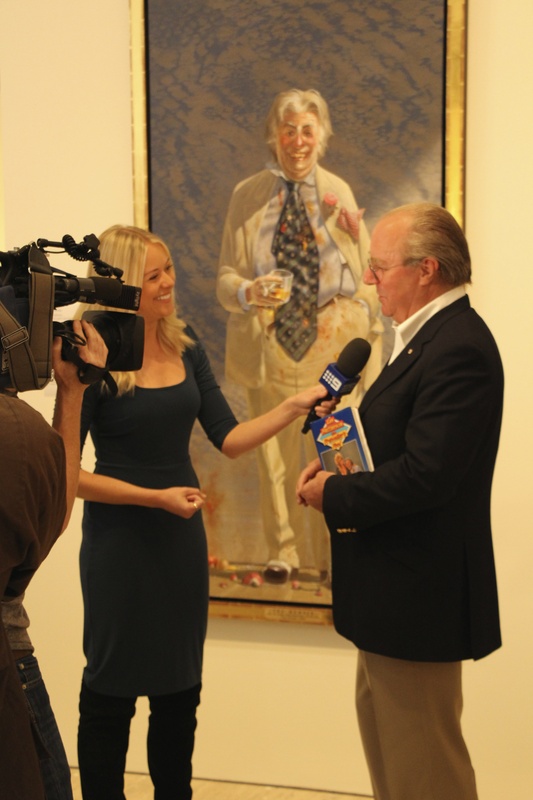 Finalists for the 2014 Archibald, Wynne and Sulman Prizes were also announced. The Archibald, Wynne and Sulman Prizes are major art prizes run by the Art Gallery of New South Wales and this year there were 884 Archibald, 669 Wynne and 534 Sulman entries. The 2014 exhibition will run from Saturday 19 July to Sunday 28 September at the Art Gallery of New South Wales. This entry was posted on Saturday, July 12th, 2014 at 9:32 am and is filed under Uncategorized. You can follow any responses to this entry through the RSS 2.0 feed. You can leave a response, or trackback from your own site.